Large Townhome w/Garage, Screened Porch & Fenced Backyd! Family Rm PLUS separate Den. Oversized Screened Porch w/bead board ceiling opens onto wonderful fenced bkyd. Renovated kitchen w/New Silestone countertops; Newer carpet on main level; Renovated powder room on main. Owner's Suite has walk-in closet + 2 additional closets. Tons of space! 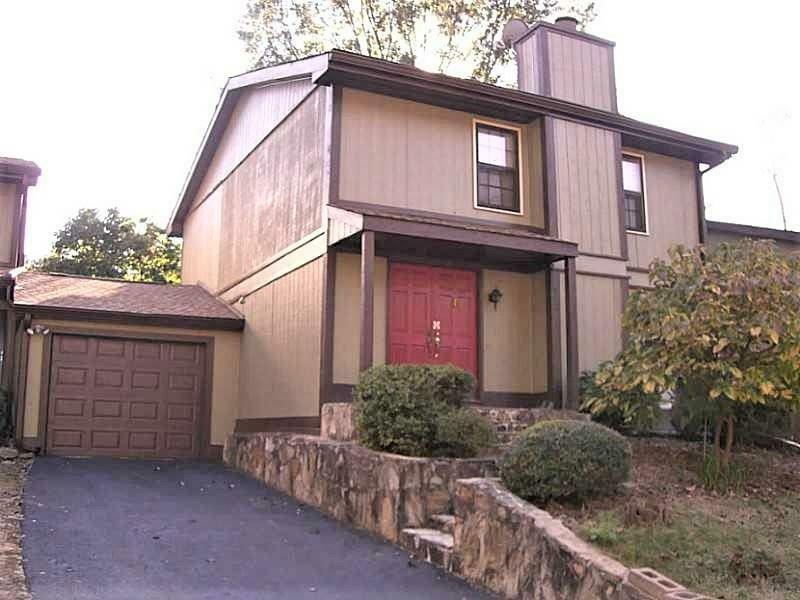 Quiet, landscaped community in the City of Chamblee just minutes to 85, 285 & Mercer University. Easy commute to Emory, CDC and Downtown. New interior paint; Almost new roof. Great location - Great place to live! Directions: I-85 North Exit Chamblee Tucker Rd (Exit 94) & Turn Left. Go Over 85 & Go About 1/2 Mile. Turn Left On Flindt, Left On Meadow Mere E To Unit #2754 On The Right.